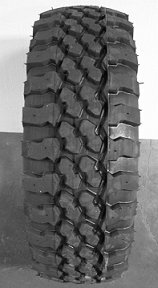 These are the tires we stock, we have many more available at low prices. There are several All Season patterns, this image below is the most common. Click the link, click on "Find Tires," enter your vehicle information, and then you will see your tire size in the top left. Prices on different sizes are as follows: These prices are not valid as of 9/27/16. We recently experienced a significant price increase, and are currently updating our prices. Please call for our current prices. We apologize for any inconvenience! 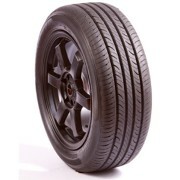 Prices on the left are are for Retread tires with the tread described. Prices on the right are for new All Season Tires.